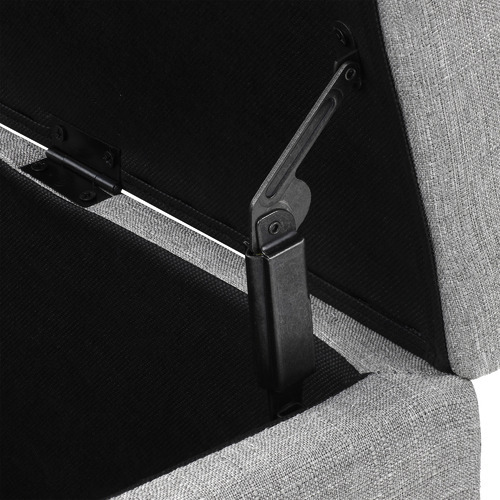 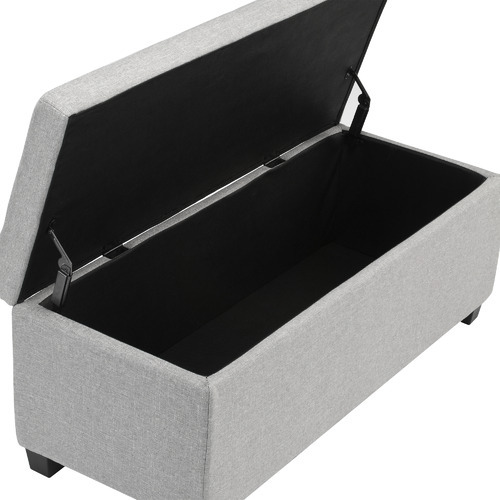 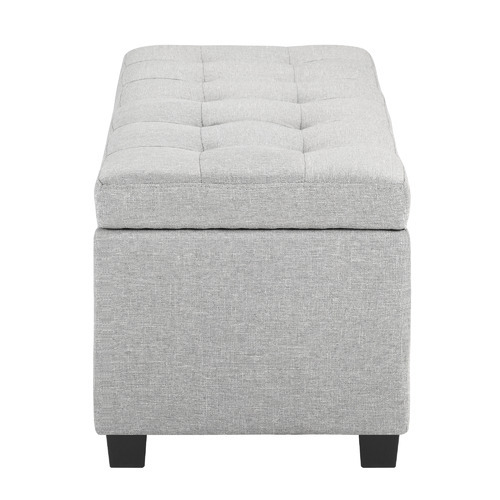 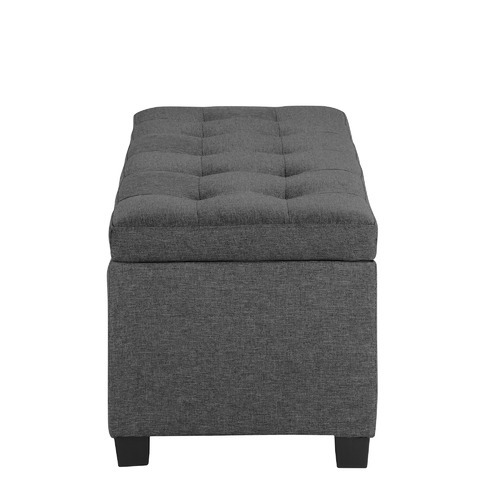 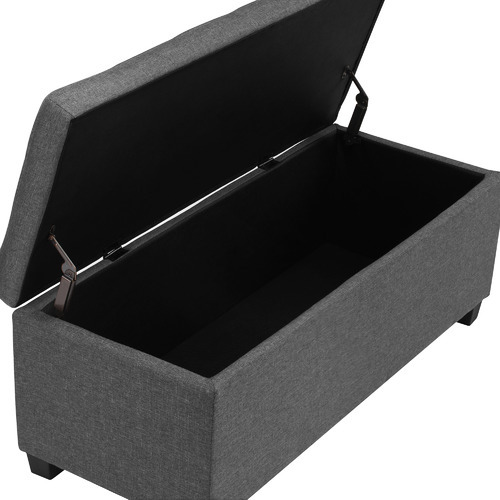 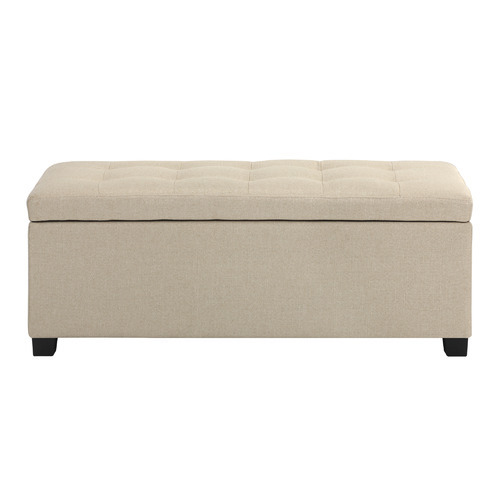 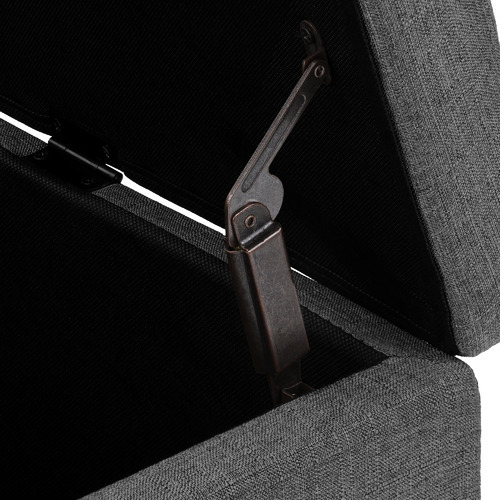 Make the most of your space with multi-functional furniture like this storage ottoman. 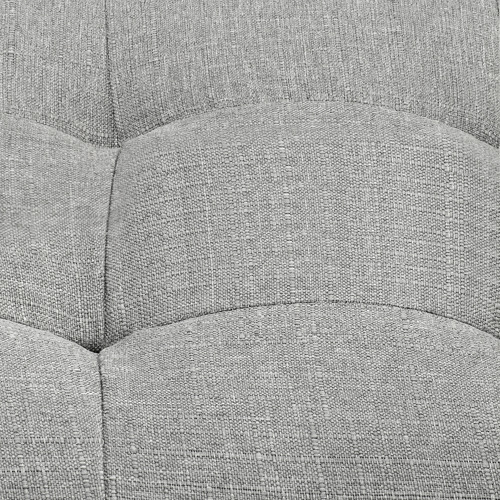 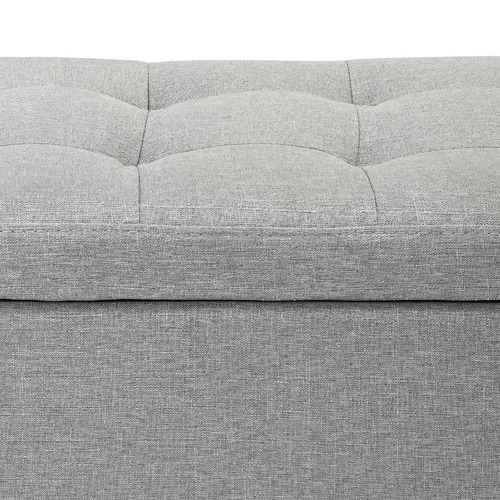 Upholstered in a neat fabric, it features a button tufted lid that lifts on hinges to reveal space for linens, cushions or stray toys. 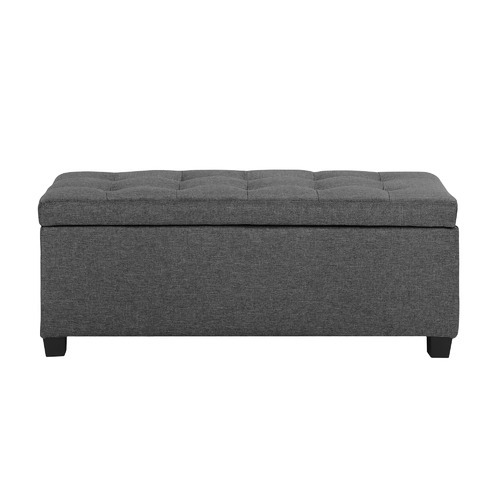 It's perfect at the end of your bed or styled under a window. 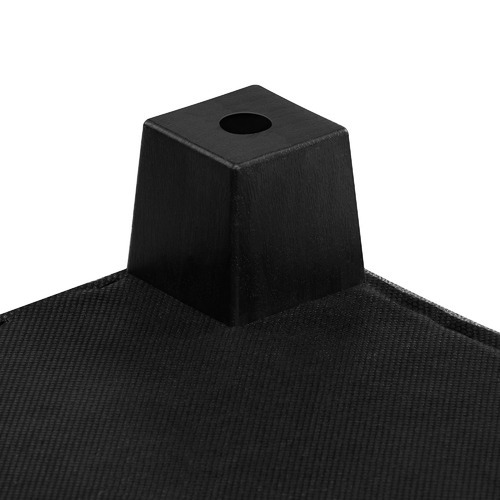 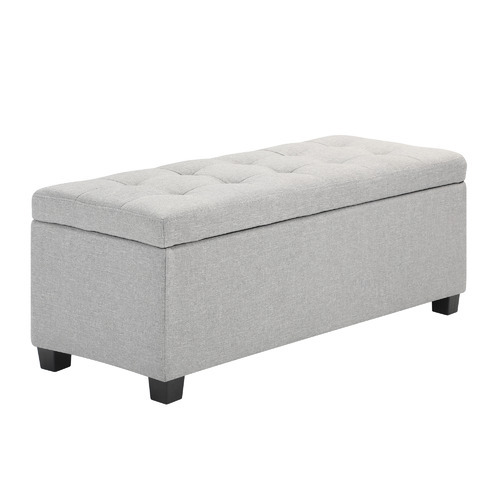 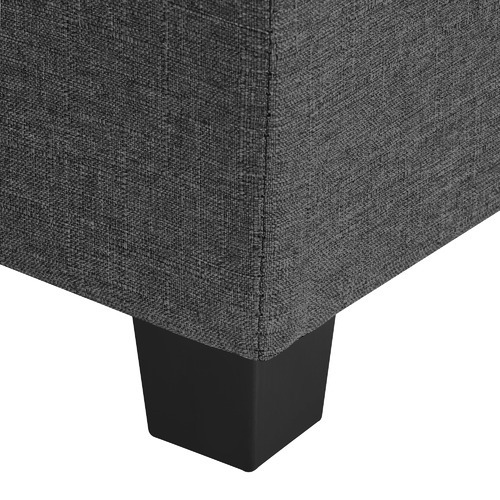 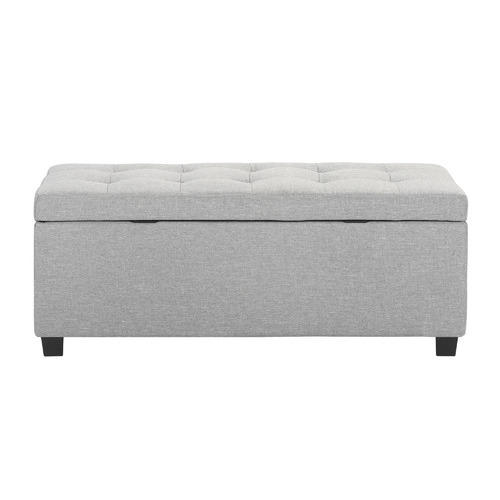 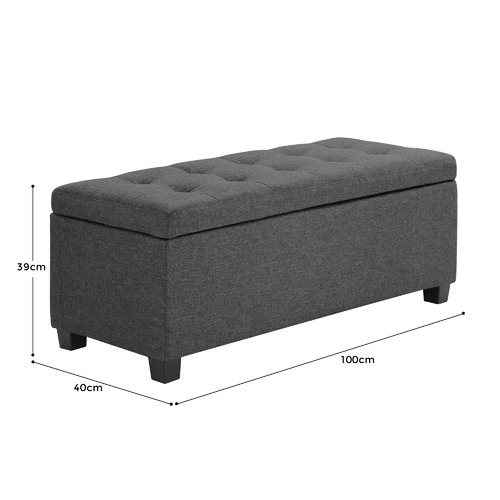 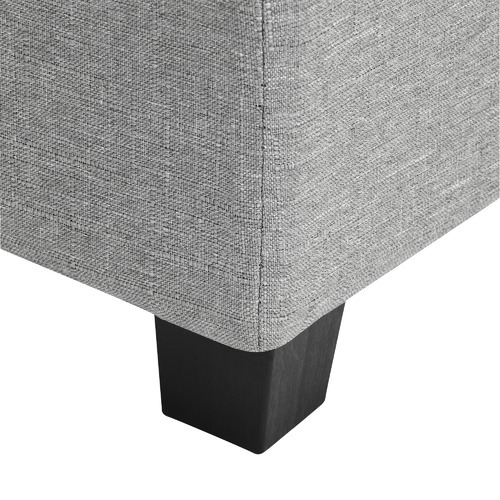 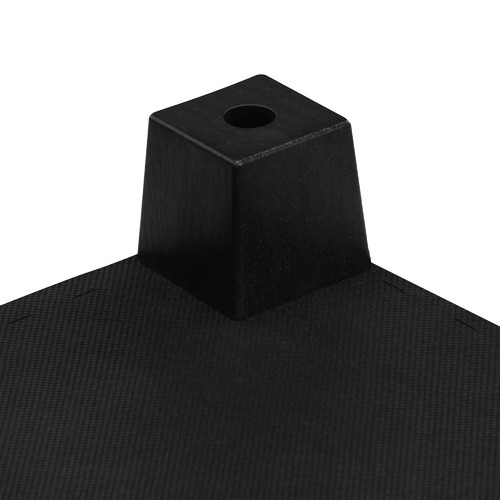 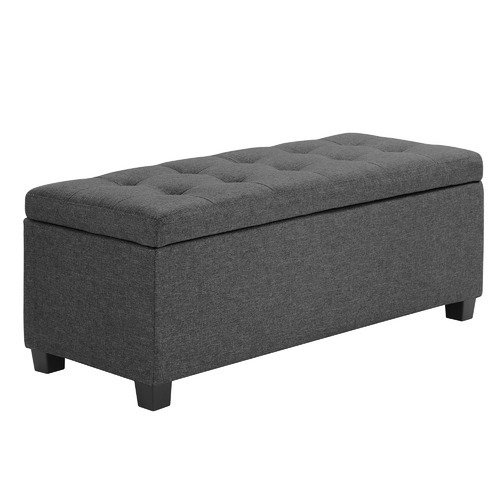 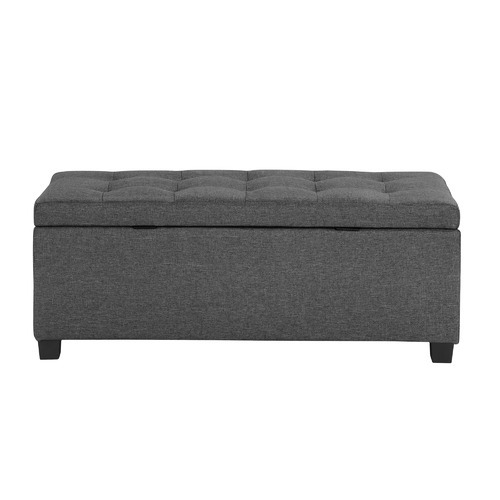 When you buy a Emily Upholstered Storage Ottoman online from Temple & Webster in Australia, we make it as easy as possible for you to find out when your product will be delivered to your home in Melbourne, Sydney or any major city. 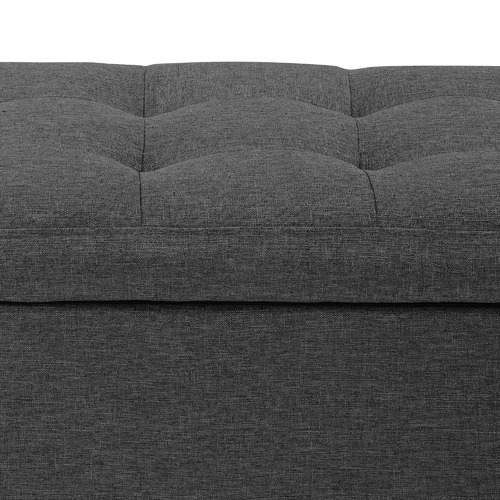 You can check on a delivery estimate for the Temple & Webster Part #: FOESO here. 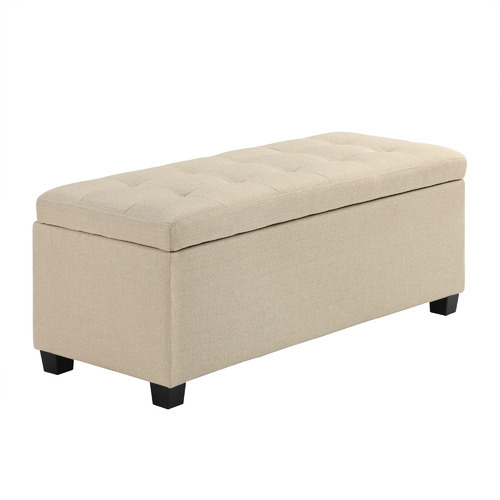 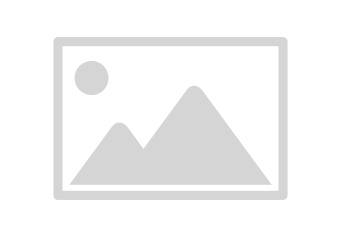 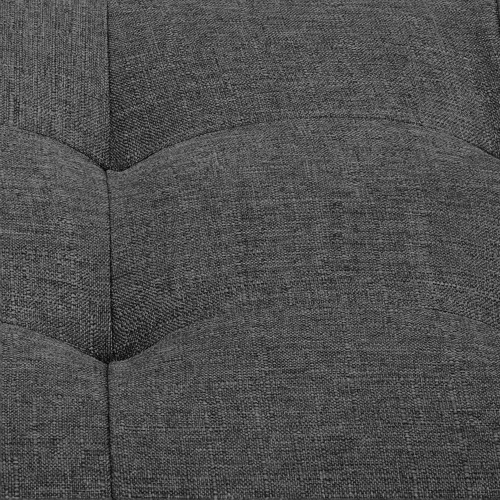 If you have any questions about your purchase or any other Ottomans & Stools product for sale our customer service representatives are available to help.Whether you just want to buy a Emily Upholstered Storage Ottoman or shop for your entire home, Temple & Webster has a zillion things home.